A brilliant Nigerian lawyer, Barr. 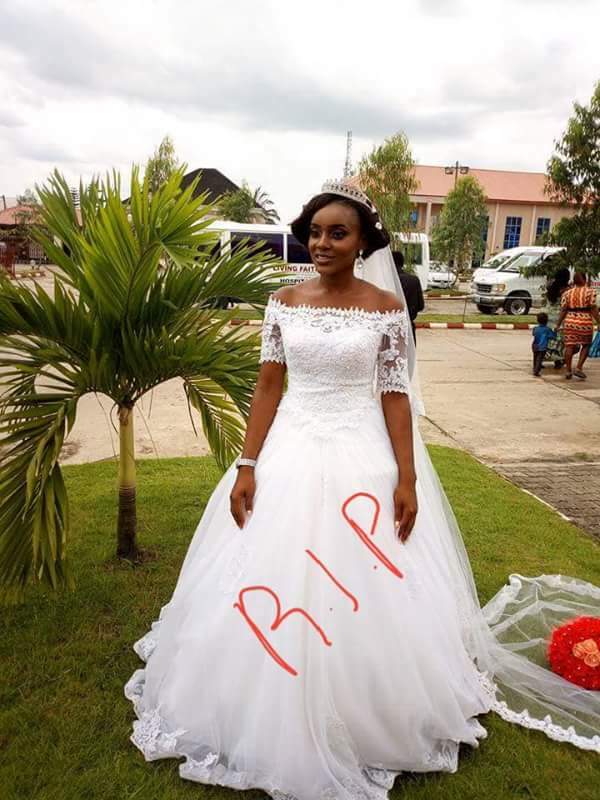 Mrs. Onyinye Ukpor has died of Leukaemia (cancer of the blood), just 7 months after her wedding. 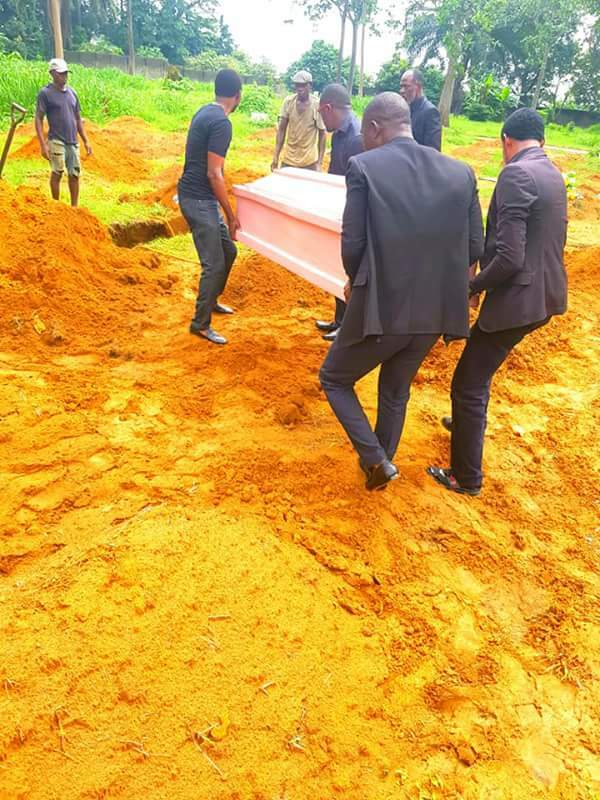 The first class law graduate of the Igbinedion University, died last month and laid to rest yesterday.